According to herbal forklore, milk thistle's distinctive white markings on its leaves were caused by Virgin Mary's milk. 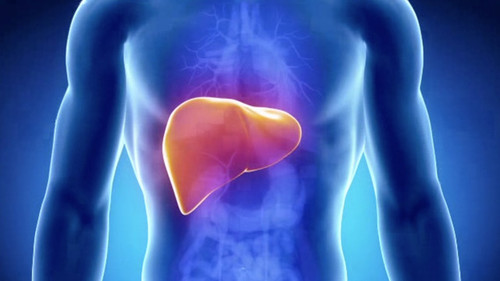 Numerous scientific studies demonstrated that this herb improves liver function by cleansing the liver of dangerous toxic, as well as stimulating the formation of new liver cells. The active constituent is a group of flavonoids collectively called silymarin. 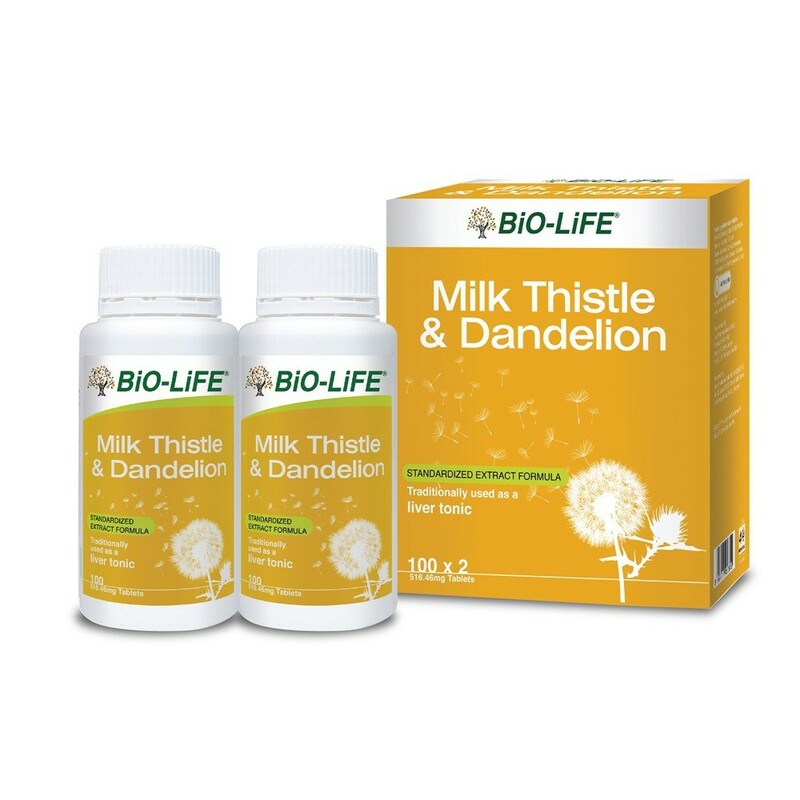 Dandelion, once an unwanted weed is a nutritious healing herb with a medicinal reputation dating back more than 1000 years. 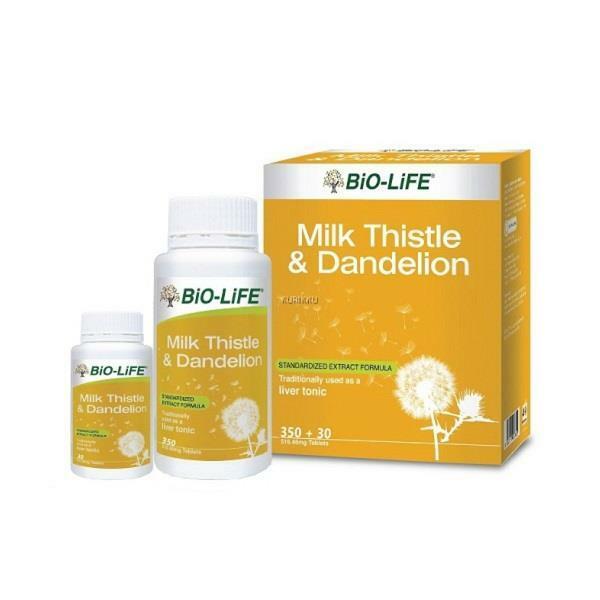 This herb is used as a cholagogue, a substance which causes an increased flow of bile into the intestine. 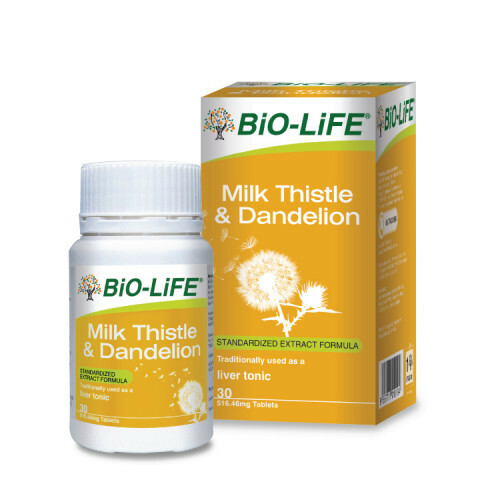 Studies show that Dandelion enhances the flow of bile and thus dramatically improves conditions such as bile duct inflammation, liver congestion and gallstones. 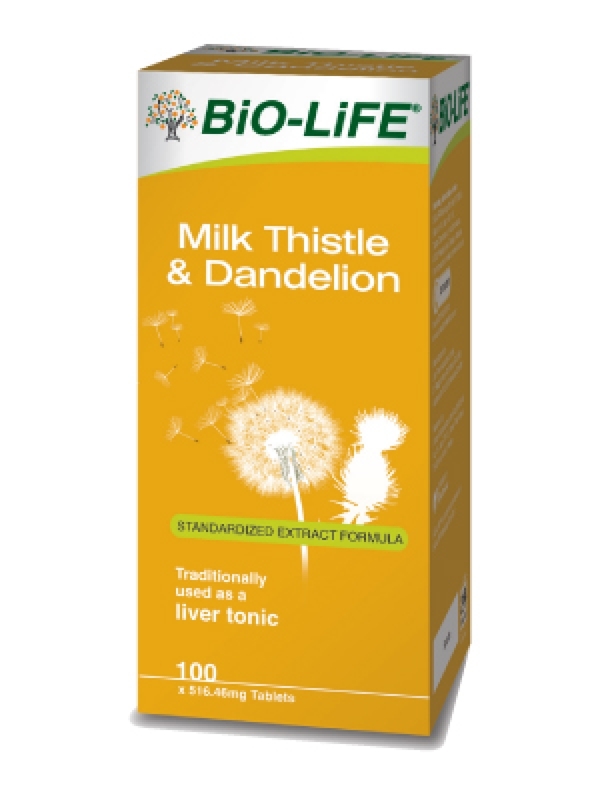 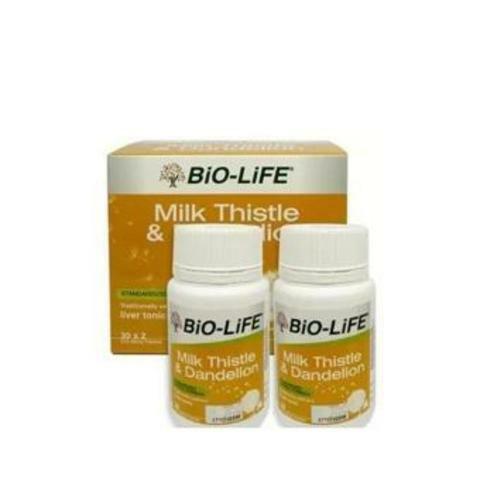 A liver tonic, BiO-LiFE Milk Thistle & Dandelion is important in today's environment where there is such a high level of exposure to all kinds of pollutants.